If you could repeat one year of your life, what would you do differently? This heartwarming and hilarious novel from the authors of The Status of All Things and Your Perfect Life features three best friends who get the chance to return to the year they turned forty—the year that altered all of their lives, in ways big and small—and also get the opportunity to change their future. Would you go back in time to fix past mistakes if you had a chance? This is exactly what happened to these three women who are about to turn fifty. Gabriela, Claire, and Jessie have the option to return to the year they turned forty. Jessie is desperate to do it. She wants to go back in time to fix her marriage. She gave birth to Lucas but her husband Grant is not the father. She lost Grant when the truth came out. Now, he's about to get married to someone else. 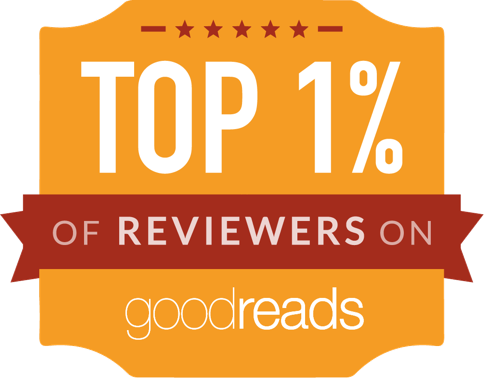 For the last decade, Gabriela has become a best seller novelist. It all started ten years ago when she decided she wanted a baby but her husband Colin was against it. Colin had wanted a child for so long but by the time Gabriela changes her mind, he's over the idea of becoming a father. Gabriela wants to go back in time to get a chance to convince him about having a baby. Claire is the only one of the three who is at peace with her current life. The worst part of her daughter's teenage years are over. She's in a new relationship and ready to get married to this nice man. However, going back can give her a chance to spend more time with her mother before her death. Besides agreeing with her friends is easier than going against them. What a terrific novel The Year We Turned Forty was for me. It had such a great story line. All three women had secrets and despite being very close they hid some part of themselves from each other. I sympathized and loved all three of them. They have experienced tremendous loss and unhappiness. Jessie loves Grant dearly but believing he had lost interest in her, pushes her into another man's arms. This night has a consequence in the form of baby Lucas. When Jessie goes back in time she knows she wants to fix her marriage. She just didn't count on Lucas's father wanting a relationship with his son. Gabriela was desperate for a pregnancy. In her desperation, she loses herself, her relationship and her self-esteem. She has to learn to get up after falling hard. She becomes a much stronger person. Claire who was the one who didn't want to go back gets a chance to get a better relationship with her parents and her daughter. She also gets a chance at getting her true love back into her life. I can't say enough how much this book impacted me. It was a learning experience with a side of humility. If anything, I learned that going back doesn't guarantee happiness. You can create more problems and secrets have a way of coming out when you least expect them. Nothing that we care about in life is easy, you have to fight for what you want. What would you do if you were given the opportunity to knowingly relive the last ten years of your life? You’d be able to fix any mistakes that you’ve made, make different decisions that give you different outcomes, and see people you miss dearly, but haven’t seen in years. Jessie, Gabriela, and Claire have been best friends for a very long time. With their birthdays being close together they always celebrate with one big party. For their fifty birthday they are at a show and asked to meet the performer, Blair. Blair gives them the opportunity to go back to the year they turned forty. They can only go if they all choose to, and they have one year to decide if they want to stay there and relive the last ten years, or come back to the present. All three of the women have fantastic lives, but there are events that happened in the last ten years that they regret and would like to create a different outcome. What they don’t really realize is that any small change can take their lives on a totally different path. I have to say that I really loved this novel. From the first page I was hooked and couldn’t put it down until I finished. The characters were relatable and interesting, they had flaws and had real life problems that I felt like I could relate to and connect with. 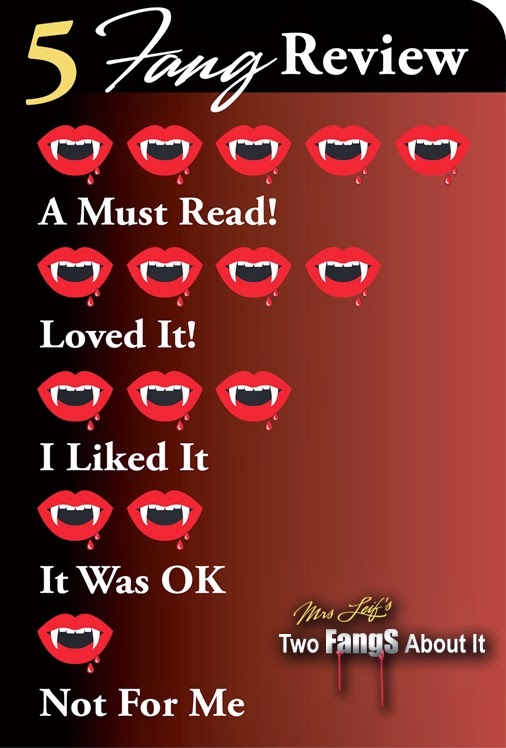 The writing style was also phenomenal and magnetic. The majority of the story was told in the three main characters POV’s, with the occasional secondary character POV slipping in. Generally reading books that contain several different character’s POV, I get exhausted in trying to keep the story straight, but the way Liz and L:ISJD:OGHSD did it, it was total perfection. 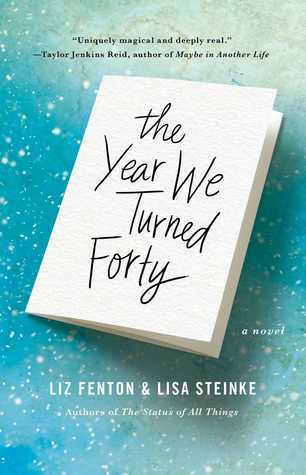 THE YEAR WE TURNED FORTY is an unforgettable novel about love, loss, forgiveness, redemption and just being human, with the thrown in concept of a little time travel. It is not a story to be missed!